In case you haven’t heard it enough, it is Gathering Week. Matchbox rules the roost here leading up to the Gathering, and it will definitely dominate the weekend as we report all the goings ons from Albuquerque. 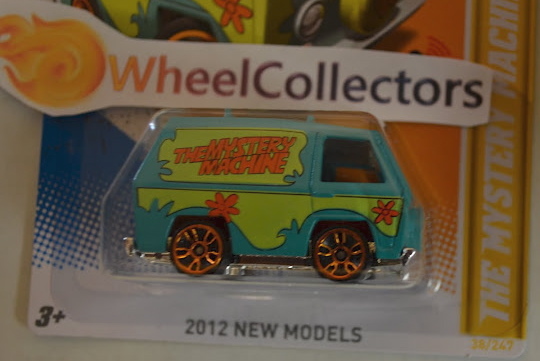 But our blue brand friends from across the hall at Mattel must have taken notice, and didn’t want Matchbox to hog all the attention. 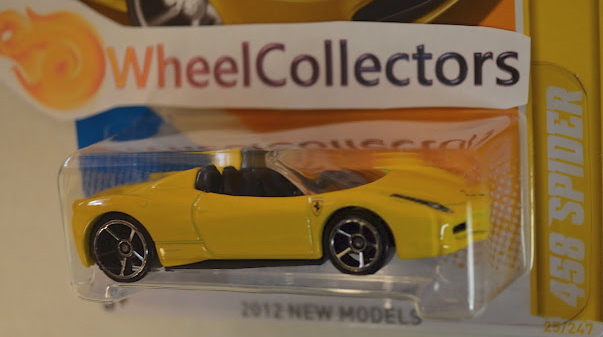 That must be the reason that they sent a large amount of P cases to our friend Matt over at Wheel Collectors. Matt called me today and told me to get my camera ready, because a large amount of First Looks were on their way. So if you haven’t liked us on Facebook yet, now is the time. 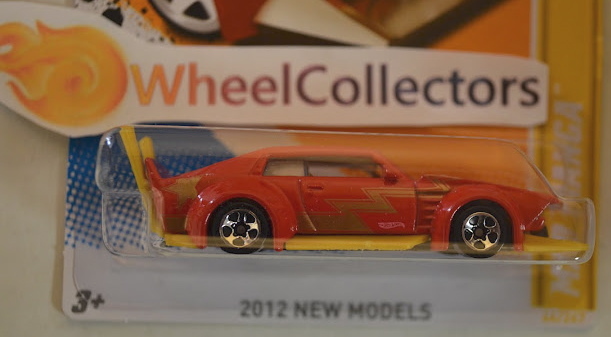 Starting tomorrow night the blog will be updating every few hours, with Gathering updates AND Hot Wheels First Looks. I promise you it will be hard to keep up, but it will be a lot of fun. 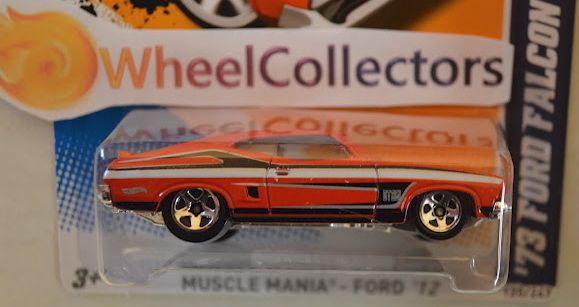 These models are already up and available for sale at Wheel Collectors. I highly recommend them, and if you mention the Lamley Blog at the time of purchase they will invoice you with a 10% discount on your entire order! 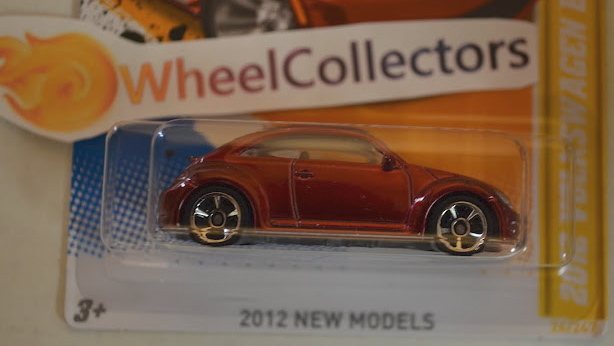 Any particular model you want to see first (beside the Super)? 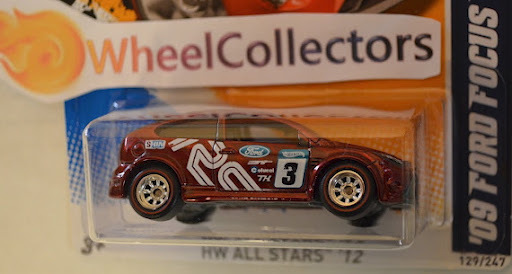 I am actually waiting to see the 'normal' TH Focus, rather than the Super one. Nice batch nevertheless! 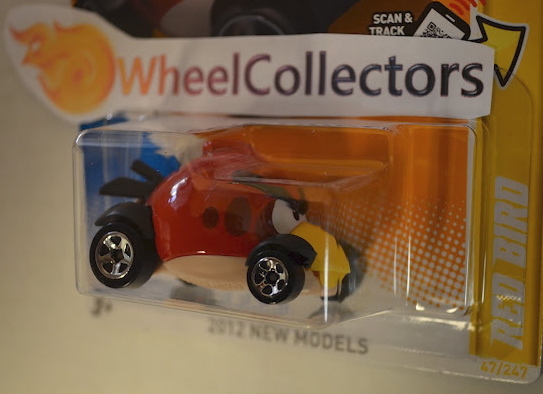 Man… it's too bad wheel collectors doesn't sell cases! I'd be all over this batch!